Brigid Letty is a Principal Scientist working for the Institute of Natural Resources NPC (INR). She has a BSc.Agric majoring in Animal Science and an MSc.Agric through the Department of Range and Forage Resources at University of Natal. 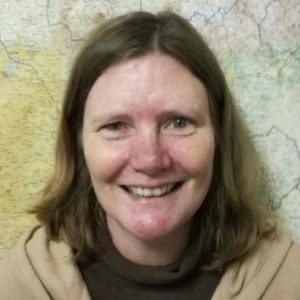 Brigid has some 22 years’ experience in smallholder agriculture and food security, having worked firstly as a livestock specialist with the Farming Systems Research Section at the KwaZulu-Natal Department of Agriculture and Environmental Affairs before joining the INR in 2003. Brigid has a good understanding of smallholder agricultural systems in South Africa and experience with similar systems in other African countries through her involvement with the international Prolinnova network (Promoting local innovation in ecologically oriented agriculture and natural resource management) as a national coordinator for South Africa. 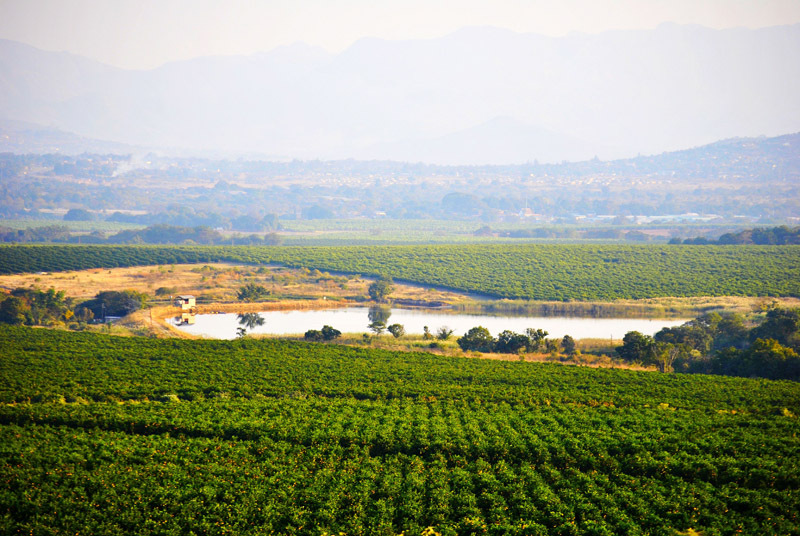 Through a number of international consultancies, she has also developed an understanding of smallholder farmers in Southern Africa, including Malawi, Mozambique, Zambia and Zimbabwe. Through her involvement with Prolinnova and as the assistant coordinator for the EU-funded JOLISAA project (Joint learning about innovation systems in African Agriculture), Brigid has further developed her knowledge of multi-stakeholder innovation systems focused on smallholder farming systems. As a researcher with the Department of Agriculture, and more recently with the INR, Brigid has engaged in a range of research projects focused on agriculture and food security. Brigid has extensive experience in data collection and analysis (including statistical analysis) and the preparation of research reports. She is currently conducting research in agroforestry systems, which is funded by the Water Research Commission. This is forming the basis for the PhD for which she is currently registered through University of KwaZulu-Natal. Through various initiatives, Brigid has experience with arranging and facilitating workshops and training events. Through her involvement in conducting research (including action research with smallholders) and her interactions with provincial extension services, Brigid has a good understanding of agricultural extension and technology transfer, including the challenge of low adoption rates of externally developed technologies. She has worked with research staff from the Human Sciences Research Council, the Agricultural Research Council, the National Advisory Council on Innovation and various provincial departments of agriculture.